It doesn't seem like the best day to explore outdoor. Dress properly if you decide to go! 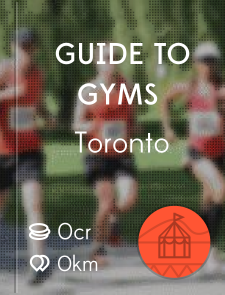 Check out the travel and audio guides for Toronto below! © Tales & Tours - Travel Audio Guides for Toronto and the rest of the world!